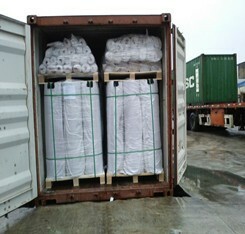 Woven bags;Film Wrap ;Solid Wood Pallets; etc. 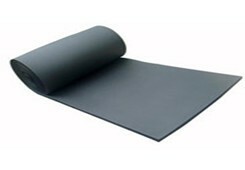 Use: suitable temperature range: - 50 ℃ ~ + 150 ℃. 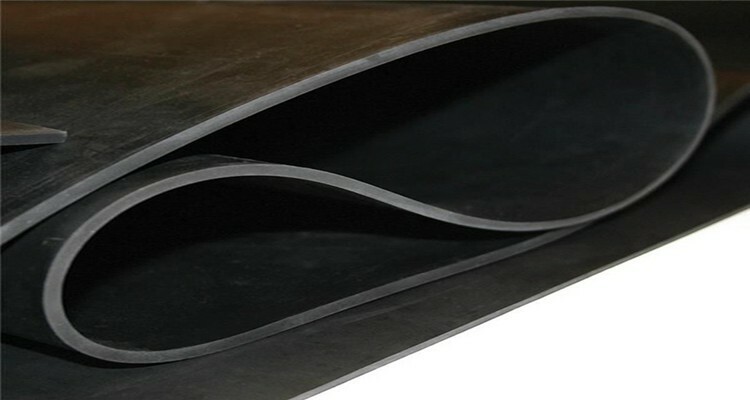 : widely used in ageing resistance, water resistance, corrosion resistance, electrical insulation several areas, such as: watergate, bridge engineering construction and housing leakage, etc. 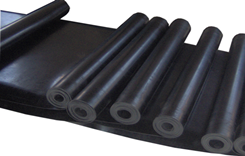 Bonzer Rubber is a modern enterprise which focus on scientific research, production and sales. 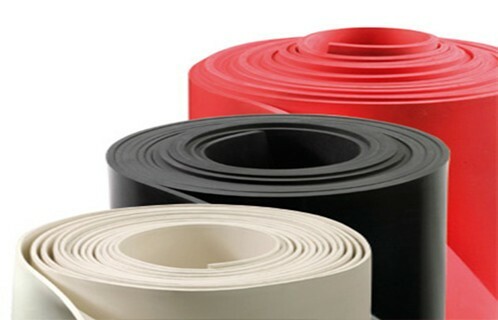 our branch company include Nanjing Bonzer Rubber & Plaxtic Co., Ltd.; Nanjing YongGu Plastic Co.,ltd.(Lishui). 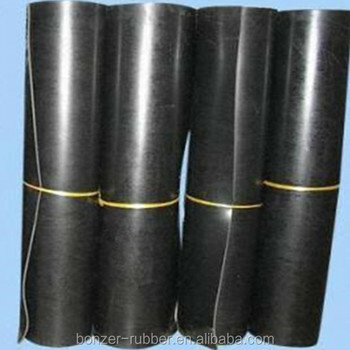 ; Xuancheng Bonzer Rubber & Plastic CO.,Ltd， Rubber Elastomer Institute (Anhui Xuancheng). 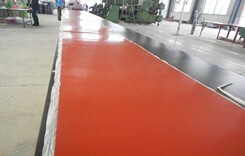 Now we have more than 300 employees and more than 5000M2 factory. 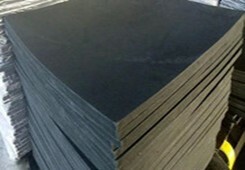 The annual output of rubber products is more than 30000 tons. Our company has national environmental protection workshops, complete equipments and precise design instruments. 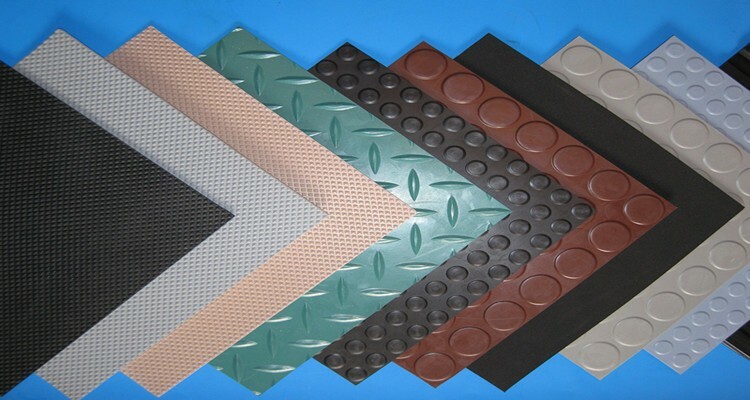 From now on, our company has formed three series products: Industrial sheet, Rubber Floor/Mat, Cow/Horse Mat. 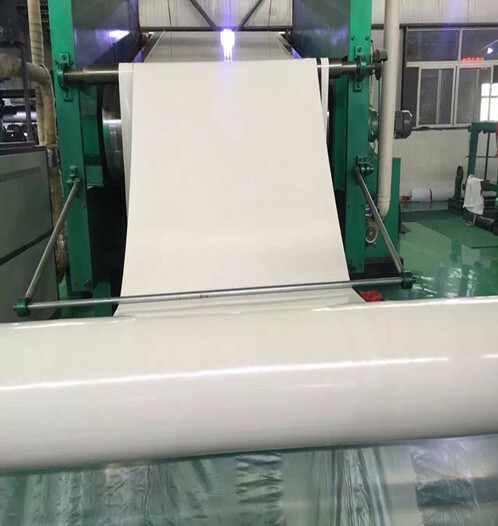 All our products have standard specifications and special specifications, The special specification products are produced according to our customer's requirements. 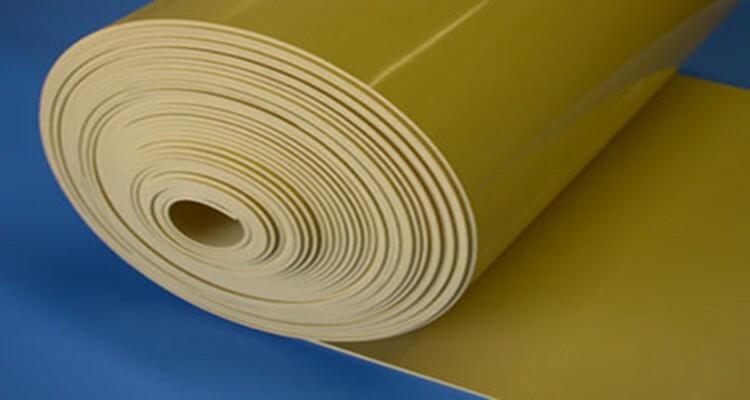 Products are widely used in chemical industry, machinery, energy, mining, construction, electronics and other industries. 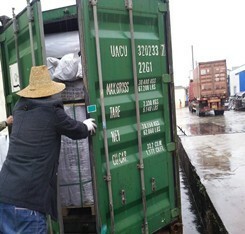 Products are exported to all over the world, North America, South America, Europe, east Asia, west Asia. All our products are certified with ISO9001-2000, ISO14001, CE. 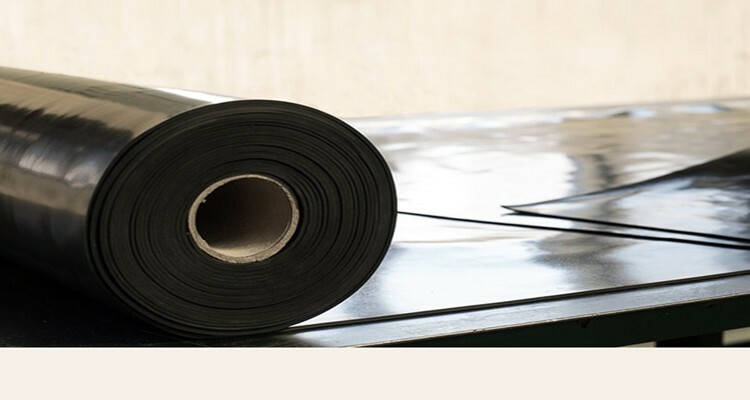 10 years experience in exporting rubber products makes us know the markets very well. We help customers save cost, reduce risk and win-win at quality and price. Offering excellent products and service is what we are doing and will do better in the future. 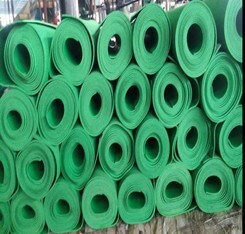 High quality by valuing every material! 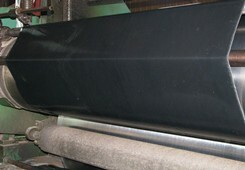 A: Generally, we wrap with film and then put into woven bag, finally put into wooden pallet.